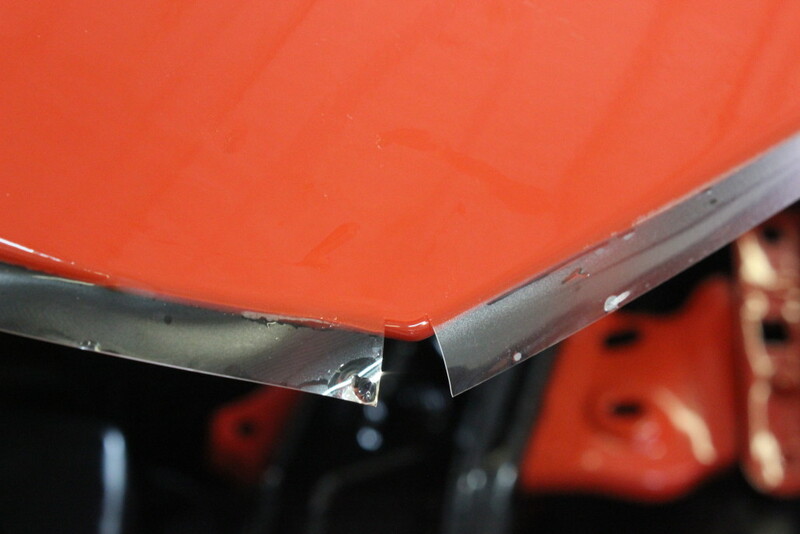 Do you want to protect it from rock chips? Back in the day, people used to install those black vinyl masks to protect the front of their cars. These stood out like a sore thumb. Then came the first and second generation paint protection films. These films provided protection, however, they weren’t very flexible or clear. They typically stopped midway up the hood and would become brown within a few years. 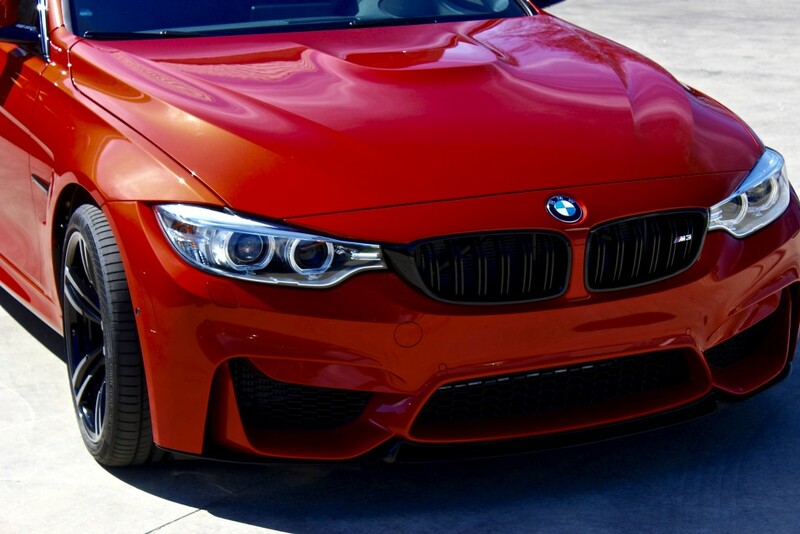 Enter the modern era of paint protection film. These films are very clear, flexible, have self-healing top coats and come with 10-year warranties. These new generation films allow us to completely cover and protect entire vehicles. 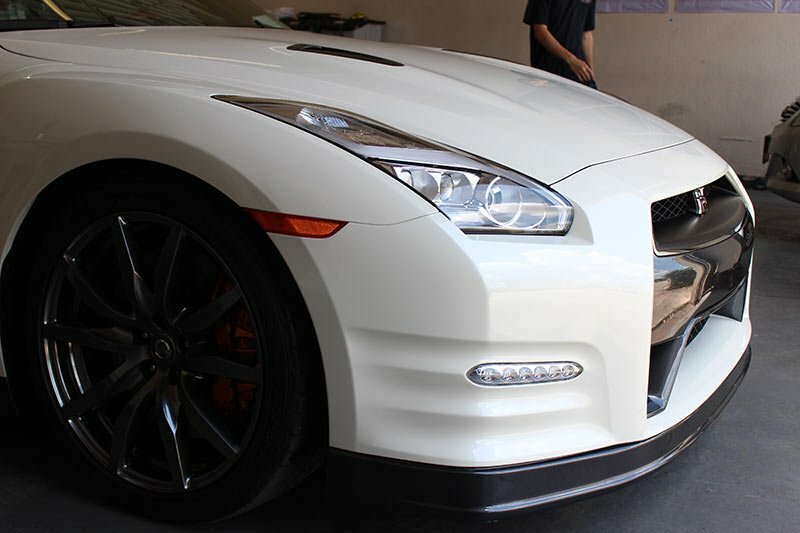 Concours Auto Salon only carries the clearest films on the market. 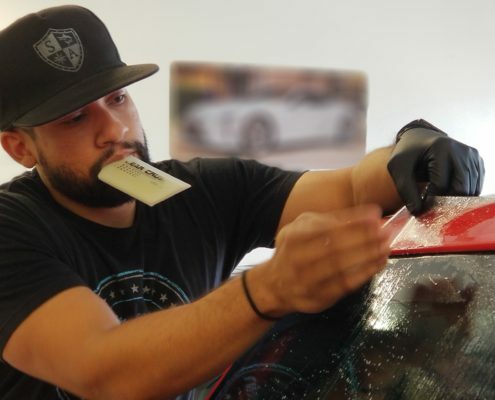 Our lead installer has over 14 years experience custom installing paint protection film and will provide you with an installation so good you won’t know it’s on the car. Paint Protection Film (PPF) is a thermoplastic urethane film that is applied to the painted surfaces of a new or used car in order to protect the paint from stone chips, bug splatter, and minor abrasions. 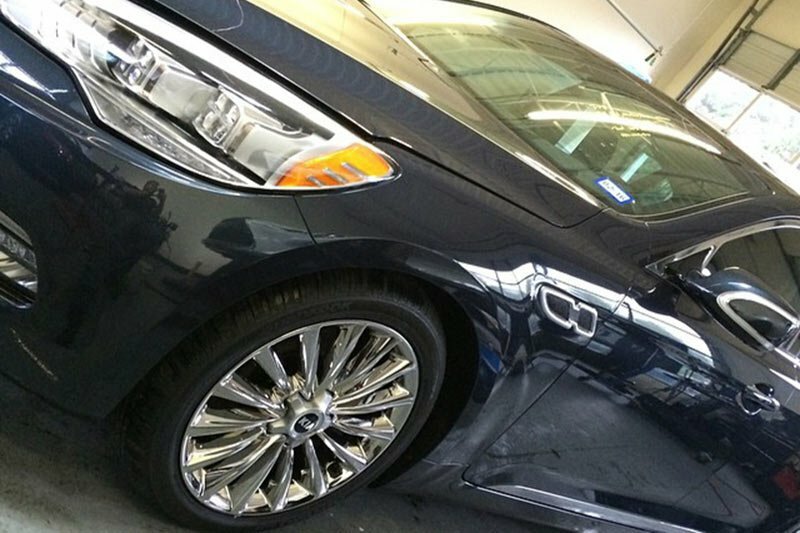 It is professionally installed by certified installers using pre-cut kits that are computer cut for a specific car. 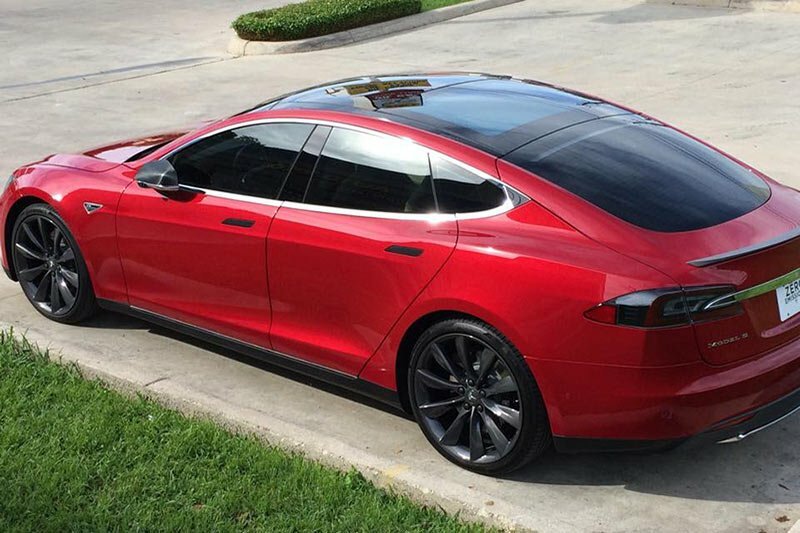 How Much Does Paint Protection Film Cost? Film and installation start as low as $899.99 for some cars. Different vehicle makes and models require different amounts of film. 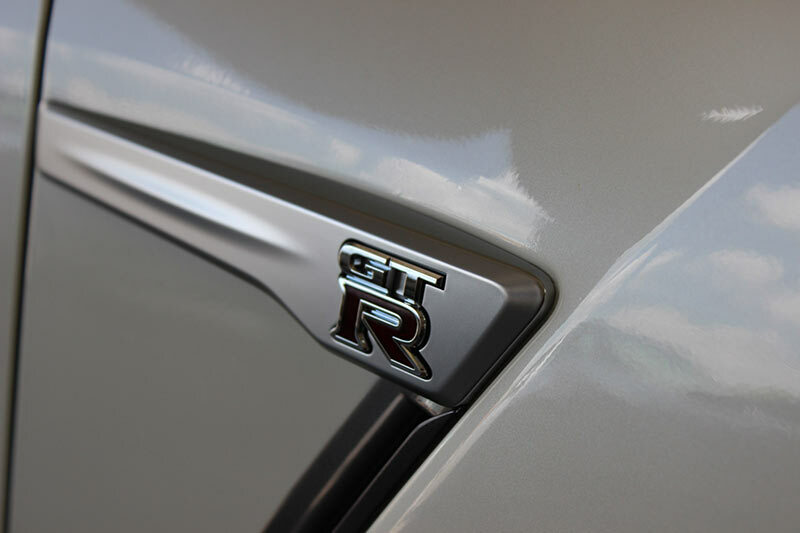 Therefore, we ask that you call us for an exact price for the vehicle you want to be protected. Concours Auto Salon tries to be as competitive as possible when it comes to pricing. 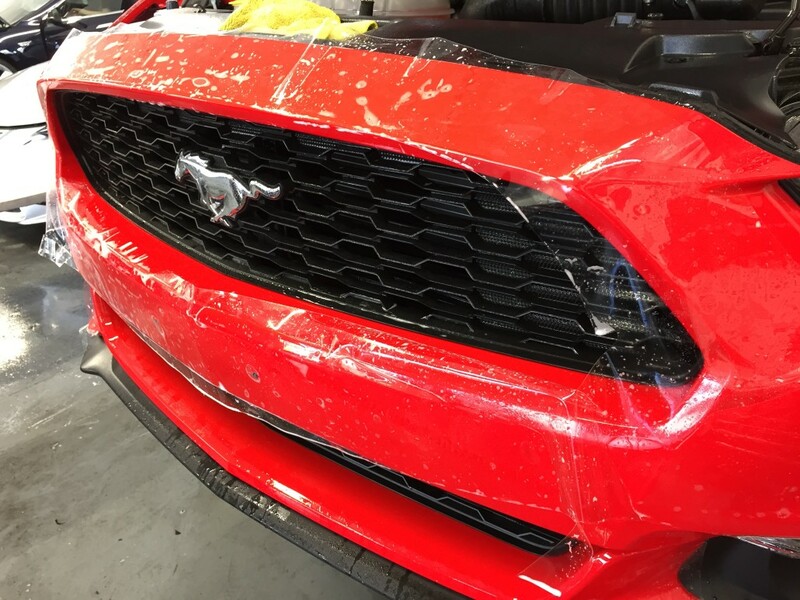 Does Paint Protection Film Self Heal? Concours Auto Salon only carries films that self-heal. These films won’t self-heal from gouging however those light swirls that come about from washes or someone using a brush or coarse towel will self-heal. 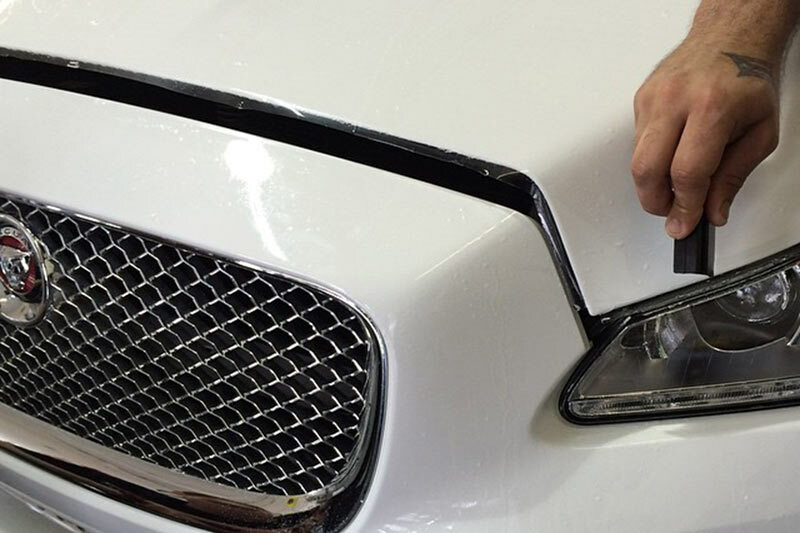 This self-healing property will keep your paint looking freshly detailed for years to come. Can PPF be washed and/or waxed? The film is meant to be maintained by washing and waxing on a regular basis but you should be careful that you are not using an abrasive polish on the film as this may scratch it. Also, many waxes can build up residue along the edge of the film. Please ask your install technician for their recommendation on which products to use. With pre-cut kits, installations are typically completed in 3-4 hours. At the custom level, it depends on exact coverage to determine the amount of time. I don’t like to see the line on the hood. Can you cover the entire hood and fenders? Yes. On most vehicles, we can cover the entire hood and even the entire vehicle if you so desire. Is there any type of warranty for Clear Bra Film? 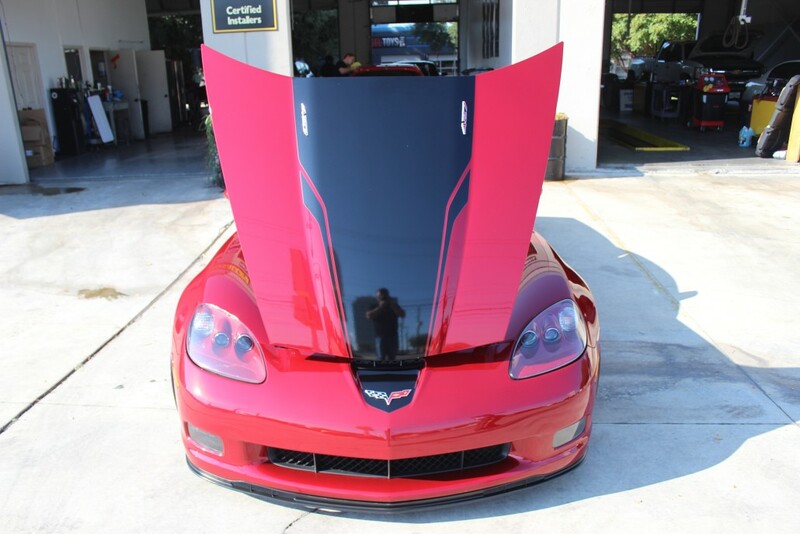 Concours Auto Salon installs SunTek Ultra paint protection films. The film comes with a 10-year manufacturer warranty. This is for full replacement of any pieces that have failed. It’s never prorated and there is no deductible to pay. If it ever yellows, loses its gloss or shine, shrinks, cracks or starts peeling, just bring it to our shop and it will be taken care of. Warranties do not cover damage due to impacts or road debris.